Posted: June 30th, 2018 under News Story. 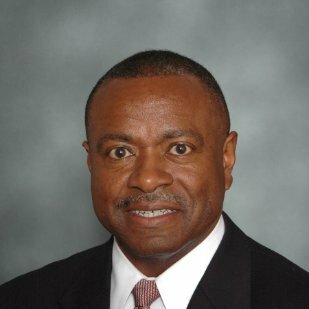 The writer was as assistant special FBI agent in charge of the Detroit field office from 1999-2002 and retired in 2006 as head of the Charlotte Division in North Carolina. House Republicans are an absolute joke. Jim Jordan is especially an utter embarrassment to the country. If I lived in his district in Ohio, I would seriously consider moving. The way all of these men are scrambling to protect Trump is disgusting because they are intentionally attempting to harm career government employees and undermine entire agencies in the process. Instead of making an earnest effort to determine the root cause of what is known Russian interference in our elections, these quislings are attempting to silence the messengers. Instead of showing concern about the increasingly troubling relationship between so many in Trump-world to Russia and specifically, Russian intelligence operatives, they would rather whine about the length of the investigation and clamor for its resolution. They completely ignore all of the activity by Trump and his band of comrades. It’s as if Peter Strzok arranged for the meeting in Trump Tower. And that Peter Strzok made up the lies on the plane about why that meeting occurred. That Peter Strzok told Lester Holt about why Trump wanted to fire Comey. That Peter Strzok invited the Russian ambassador and others into the Oval Office to brag about firing Comey. That Peter Strzok arranged for Michael Flynn to lie to investigators and then plead guilty. That Peter Strzok caused all of the money laundering Manafort has been charged with as well as the latest charges of witness tampering. That Peter Strzok made Trump ask Russia to continue looking for HRC’s emails. It’s as if Peter Strzok orchestrated all of the activity leading up to the 20 indictments and five guilty pleas thus far obtained in this case. Former Chief Counsel Raphael A. Sanchez of the U.S. Immigration and Customs Enforcement’s Office of Principal Legal Advisor (OPLA) was sentenced this week to four years in prison for an identity theft scheme involving the identities of numerous aliens, the Justice Department said. Sanchez, 44, of Seattle, pleaded guilty on Feb. 24, to one count of wire fraud and one count of aggravated identity theft. Aside from the sentence, U.S. District Judge Robert S. Lasnik of the Western District of Washington also ordered Sanchez to pay $190,345.63 in restitution. Sanchez, who was responsible for immigration removal proceedings in Alaska, Oregon and Washington, admitted he devised a scheme to defraud aliens in various stages of immigration removal proceedings with ICE. 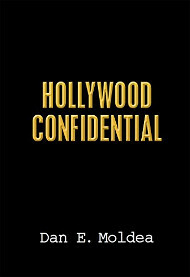 Sanchez used the personally identifiable information of those aliens to open lines of credit and personal loans in their names, manipulate their credit bureau files, transfer funds to himself and t purchase goods for himself using credit cards issued in their names. Posted: June 29th, 2018 under News Story. 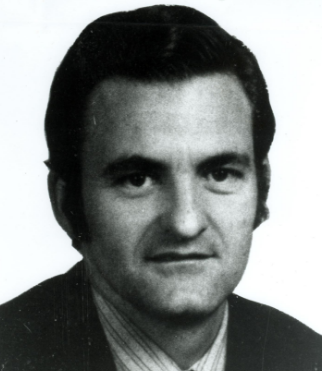 Saying it no longer believed publicity would aid in his capture, the FBI this week removed long-sought fugitive William Bradford Bishop Jr. from its Ten Most Wanted List, Del Quentin Wilber of the Wall Street Journal reports. Bishop is only the 10th person removed from the list since since 1950 without prosecutors dropping charges or the fugitive being captured or dying. But the FBI said it would continue to look for Bishop, the Journal reports. On Wednesday, he was replaced by Antwan Tamon Mims, a gang member charged in the March killings of two men at a house party in Benton Harbor, in southwest Michigan. Mr. Bishop was charged with using a hammer to bludgeon his family and children, boys aged 5 through 14, then driving their bodies from Bethesda, Md., to North Carolina. He buried his relatives in a shallow grave and set them on fire, Wilber writes. 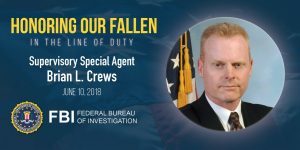 Retired FBI agent Brian L. Crews died earlier this month as a result of his work in response to the terrorist attacks on the World Trade Center on September 11, 2001. Crews served in the FBI for 27 years and began as a file clerk. In 1994, he became a special agent. 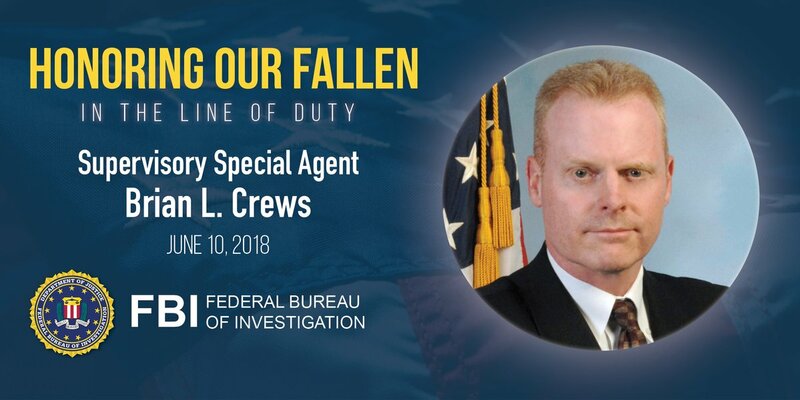 He was a special agent in the Sacramento Division, and it was his work with the Sacramento Evidence Response Team that led him to serve a tour at the World Trade Center Fresh Kills site in 2001, where he was exposed to contaminants while processing evidence, an FBI press release says. He transferred to the Washington Field Office in 2003 and served there and at headquarters’ Criminal Investigative Division as a supervisor and instructor. There are still too few female agents among the ranks in the FBI, DEA and ATF and Marshals Service, according to a new audit that also found women are rarely promoted to key jobs at the nation’s premier law enforcement agencies, Devlin Barrett of the Washington Post reports. Justice Department Inspector General Michael E. Horowitz issued the report Tuesday, showing that in 2016, women comprised just 16 percent of criminal investigators employed at the agencies — even though women account for 57 percent of the rest of the agencies’ workforce. The numbers vary by agency. At the FBI, about 1 in 5 special agents are women. The ratio is about 1 in 10 for deputy marshals, the Post reports. Posted: June 28th, 2018 under News Story. 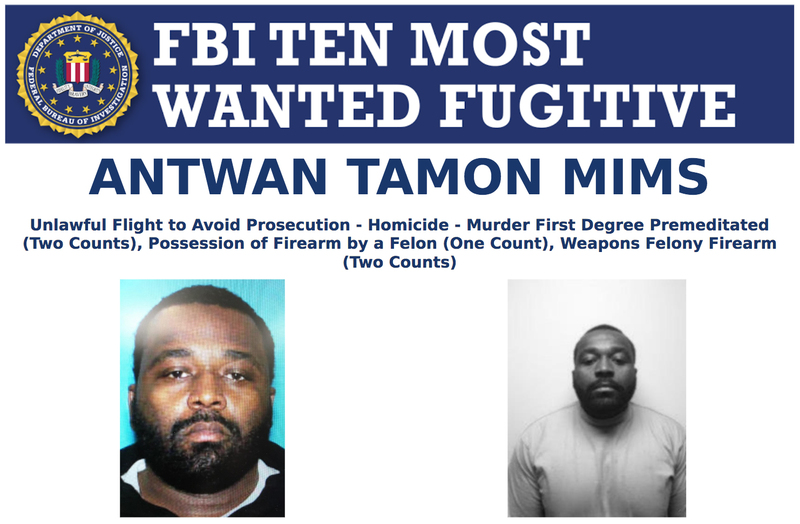 DETROIT — Antwan Tamon Mims, a convicted felon and known member of the Gangster Disciples gang in Michigan, has been added to the FBI’s Ten Most Wanted Fugitive list. Mims is charged with murdering two men in front of dozens of witnesses at a house party on March 25 in Benton Harbor, in the western edge of Michigan. 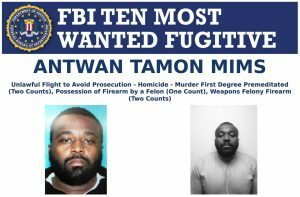 According to the FBI, Investigators believe Mims emerged from the house shortly after midnight and saw two men he believed had wronged his gang on a drug deal. He produced a gun and fired from the front door, hitting both men. Mims then “very calmly…walked up to the victims and put a bullet into their heads,” says FBI agent Jeff Brown. The killer’s apparent arrogance—gunning down the men in front of so many witnesses—came from the fact that he was an intimidating figure in the community and believed no one would talk to authorities for fear of violent reprisals. Tweeter-in-chief Donald Trump took a shot at FBI agent Peter Strzok, who testified before the joint House Oversight and Judiciary committees Wednesday in a closed-door session.